Chavez Jr "I know I'll be much better than the first fight"
CULIACÁN, MÉXICO (February 19, 2014) – Former World Boxing Council (WBC) middleweight champion JULIO CÉSAR CHÁVEZ JR is in his final days of training camp in México as he prepares for his 12-round super middleweight rematch against Top-Five contender and two-fisted Texan BRYAN VERA. Chávez Jr. – Vera II will take place next week – Saturday, March 1 – at the Alamodome in San Antonio, TX. 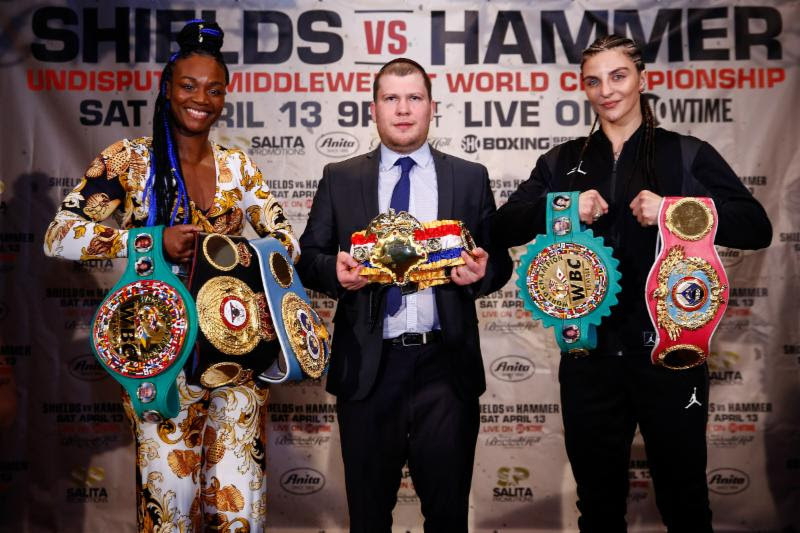 It will be televised live on HBO World Championship Boxing, beginning at 9:45 p.m. ET/PT. 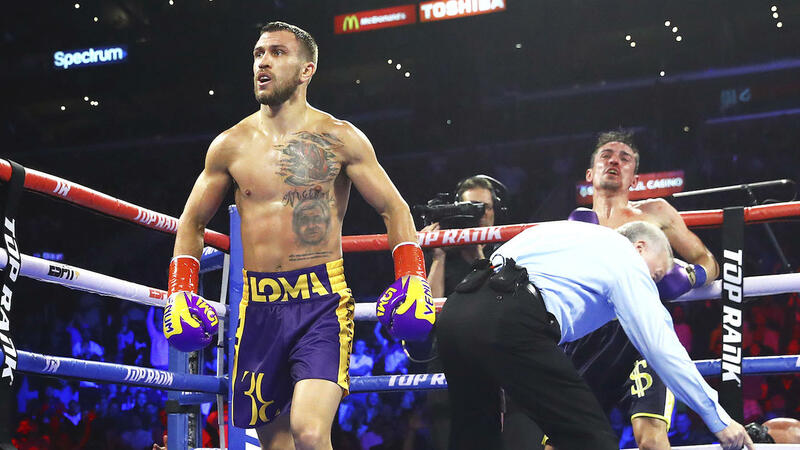 The telecast will open with two-time Ukrainian Olympic gold medalist and 2013 Prospect of the Year, VASYL LOMACHENKO, in only his second professional bout, challenging World Boxing Organization (WBO) featherweight champion ORLANDO SALIDO. “I have been training for four months for this fight because I need to be at my best to win this fight and win it in an impressive fashion. I must eliminate all doubts about the outcome. "I know that I will be much better than the first fight. I believe that Bryan Vera will come very confident after what happened in our first fight which will make this fight much better than the first one and one that the fans will remember for a long time. 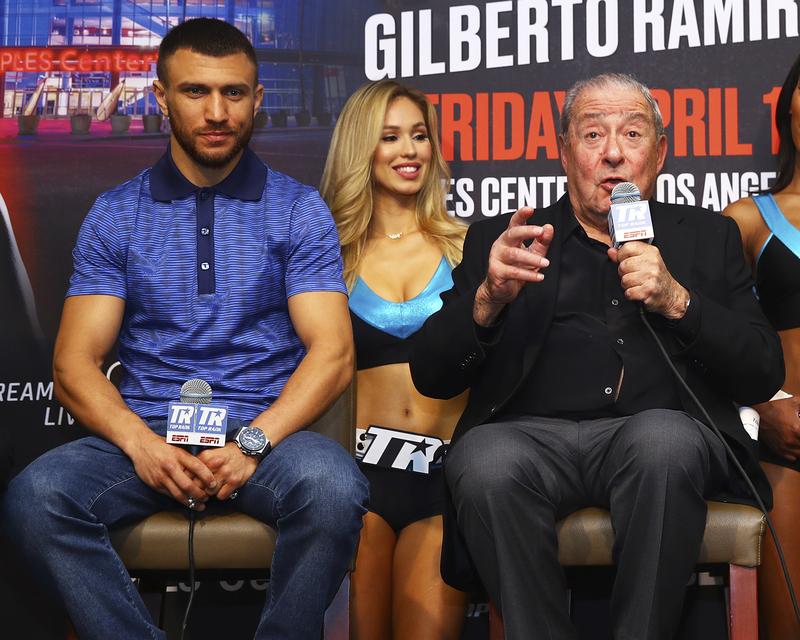 "I owe the fans a great performance and that is what they will get on March 1 at th Alamodome and on HBO. I have had a lot of success in San Antonio and I look forward to going there and putting on a good show for them. "I will make the 168 pound limit with no problem and I will be able to do the things I could not do in first fight. I will have better movement, I will be more consistent and I will fight 12 hard rounds if that is what it takes to win this second fight. Vera is a tough guy with a good chin, but I will do my best to send him home early. "I know that we are fighting in his home state but inside the ring is just the two of us and the fans can stay in the stands and enjoy a great battle between two guys that will not give an inch in the ring. "I am looking forward to a great night of boxing and to getting back on the road to another world championship run." 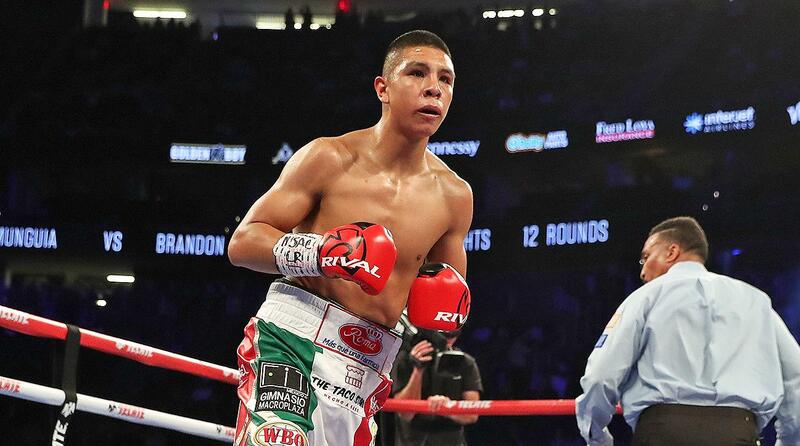 The first Chávez Jr.-Vera fight took place on September 28, 2013, at the StubHub Center in Carson, Calif. It was action-packed from the opening bell, with Vera giving a career-best performance. 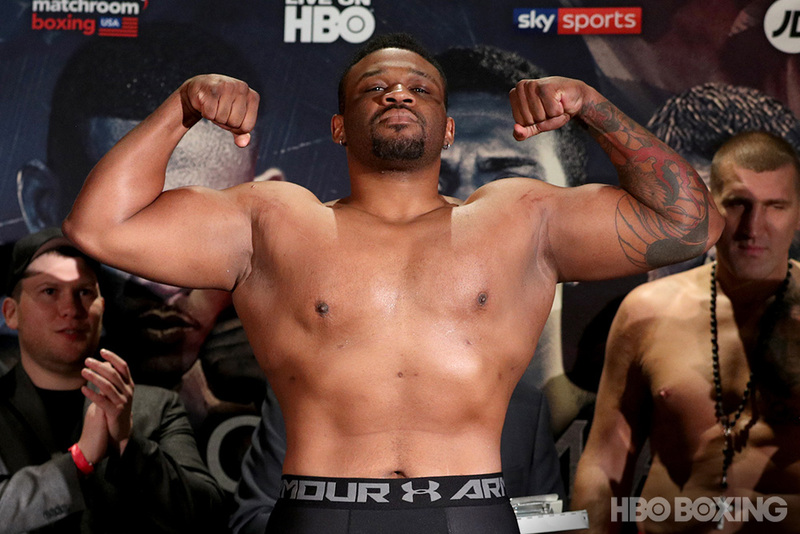 The Texan outlanded Chávez Jr. in overall punches while the former world champion connected with the heavier artillery. 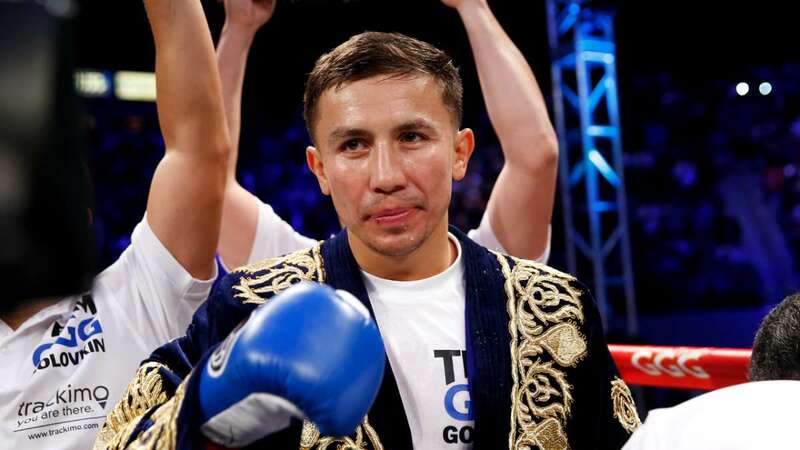 The judges scored it unanimously for Chávez Jr., a decision that was met with disbelief by fans and media. And thus a rematch was born. HBO Presents “Road to Chavez Jr./Vera II”. HBO playdates include: February 27 at 4:30 p.m. ET/PT, February 28 at 1:00 a.m. ET/PT and March 1 at 12:15 p.m. ET/PT.